What is the Nintendo Switch? 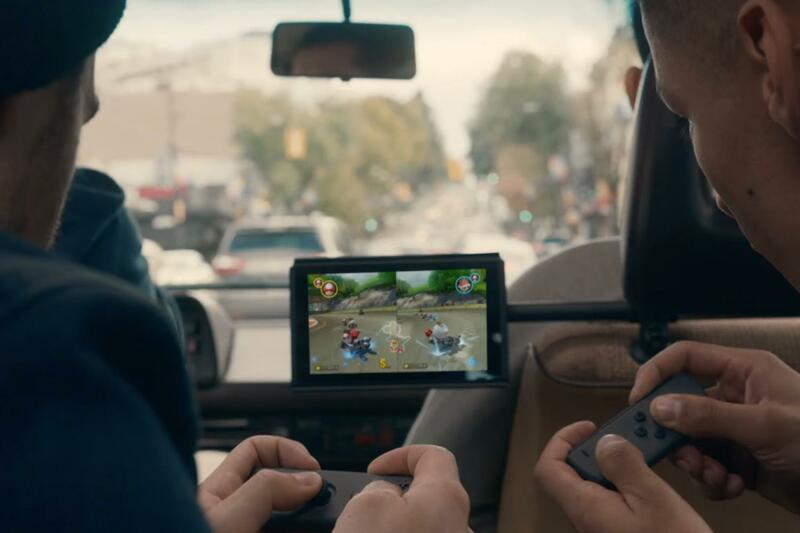 In case you don’t know (which is a highly unlikely), it is Nintendo’s latest video game console that offers exceptional thrills both at home and even on the go. 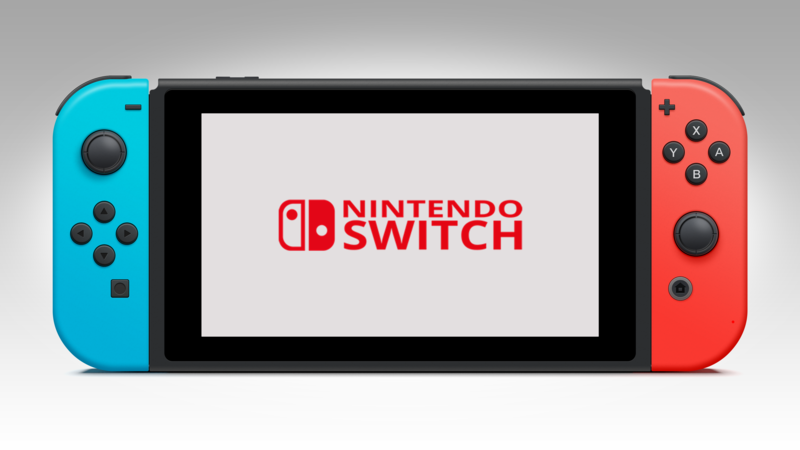 Released in March 2017, over 15 million Switch units have been sold globally. It rivals the first-year sales of the Nintendo Wii, the pioneer in motion-controlled gaming that has been delivering “active, social gaming in the living room” since 2006. The Switch consists of the screen, dock, and two Joy-Cons. Packed with incredible technology, the Switch is an extremely versatile and sociable console. Building on their ancestors, Wiimotes (Wii remotes), Joy-Cons are neon-colored motion controllers that encompass latest innovations. What is so special about the Switch? 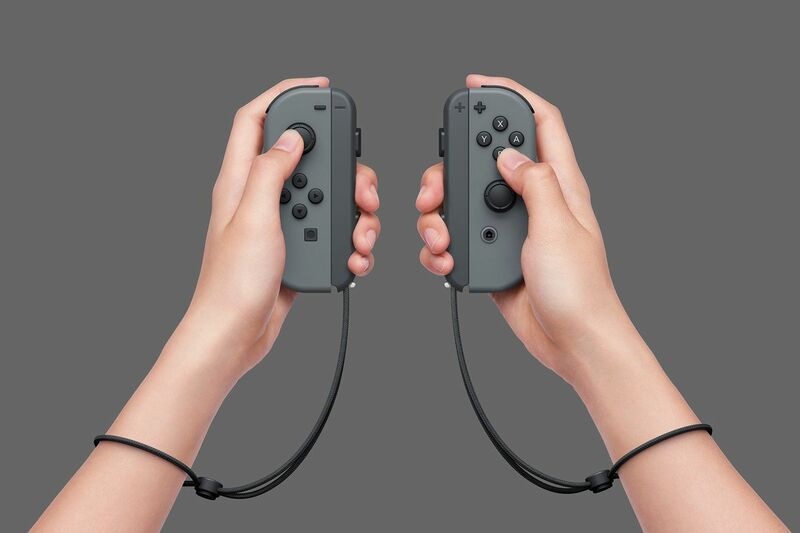 Handheld mode: Undock the Joy-Cons and use both hands to control the Switch, just like how you would play a traditional console. The Switch is indeed portable – slip it into your bag and play it on the Underground! Tabletop mode: Flip the stand and leave the screen on the middle of the table. In this case you only need to control the console with Joy-Cons. TV mode: Strap your Joy-Con at your wrist and dock your Nintendo Switch. HD graphics will show up on your TV screen, and you can move around for the intense game! What’s better than playing the Switch alone? Spread the joy with your family and friends! You can link up to eight local devices together, or simply give the second Joy-Con to your friend. Bear in mind that some games require exceptional teamwork. In case it doesn’t work out, engage your friends in an intense face-off battle! You will need to buy extra Joy-Cons if more than two players are involved in the game. Imagine your Joy-Con is a glass. With HD rumble, you can feel the tangible sensation of rustling water and jingling ice cubes, as if you are adding ice cubes and pouring water in real life. Thanks to the IR Motion Camera in Joy-Con, the Switch can detect the movement, shape and distance of objects captured by the camera. Your action offscreen will be integrated with your on-screen performance, so you will be tempted to try extra hard while playing. Challenge yourselves! It is exciting to face off or team up with your friends, while bringing gaming experience to life on Nintendo Switch. After all, there are endless possible ways to play the Switch. Well, until the battery runs out.